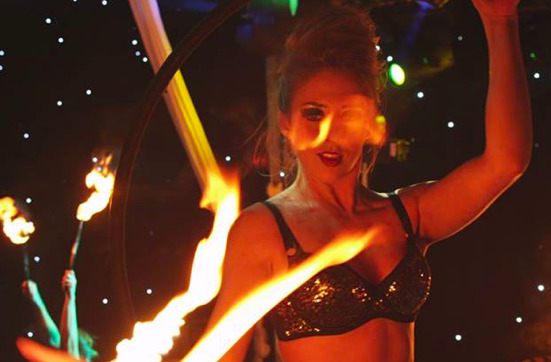 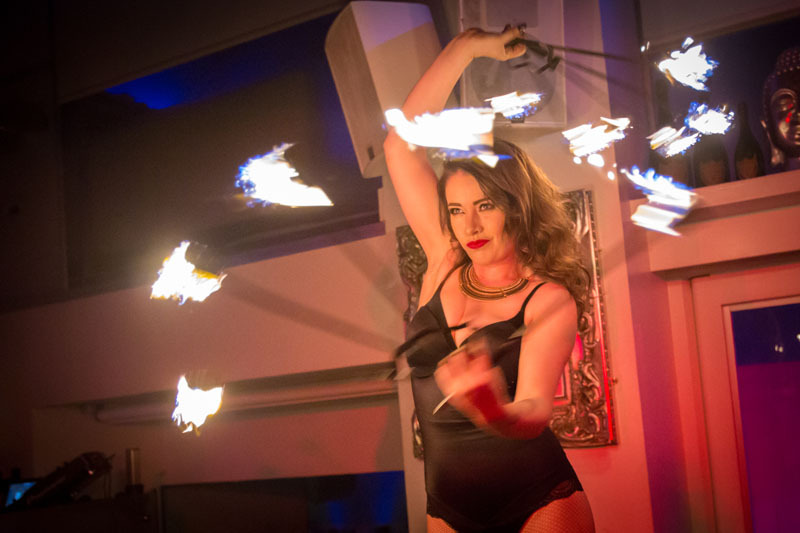 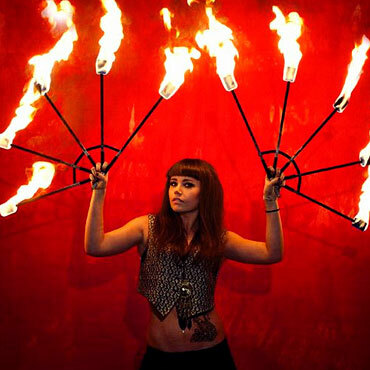 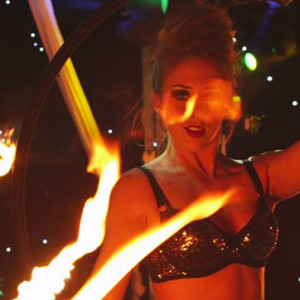 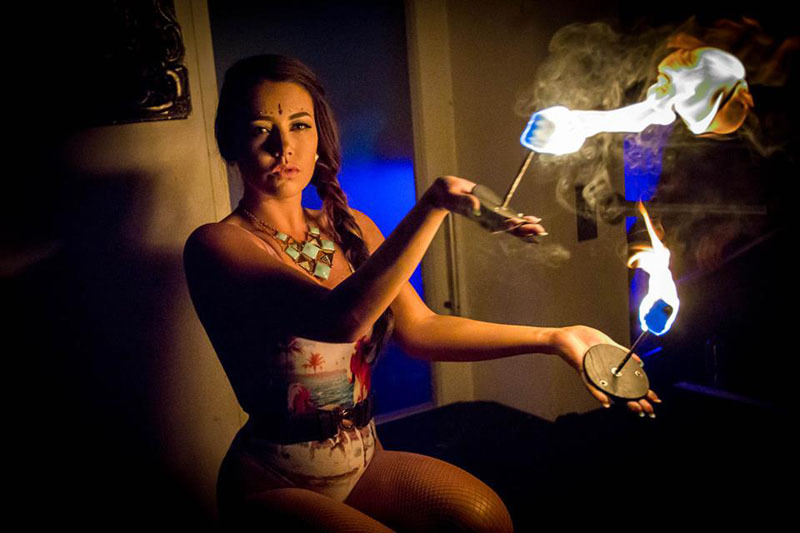 Turn up the heat and watch the sparks fly with our amazing Fire performers! 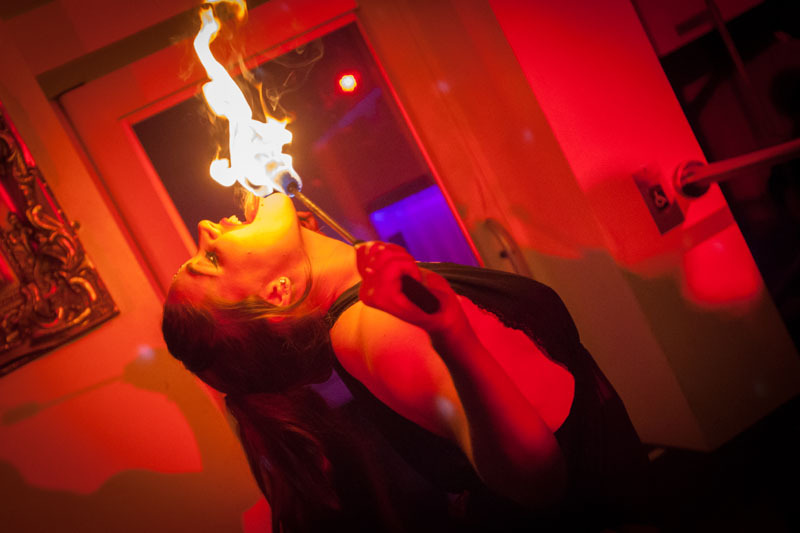 We offer fully staged fire routines that are choreographed to music as well as freestyle fire performances. 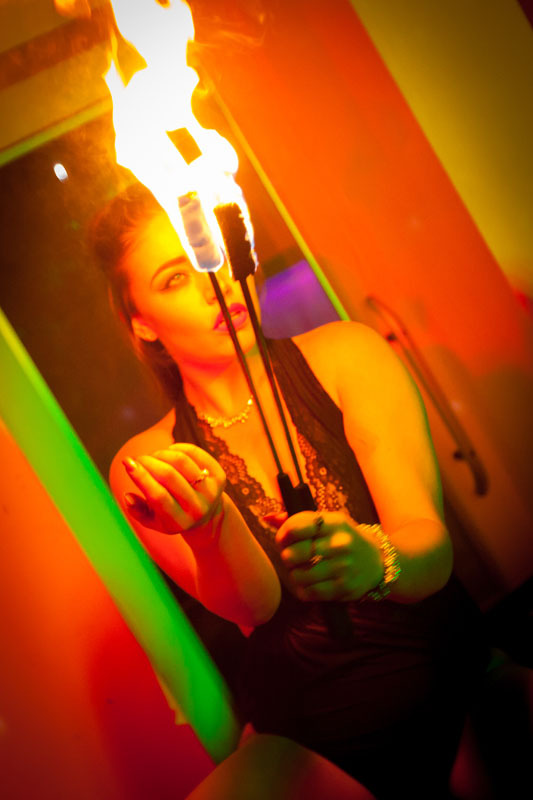 The freestyle performances can be used as an amazing eye-catching meet and greet act as your guests arrive, or they can be featured on podiums to create a beautiful ambience and atmosphere.